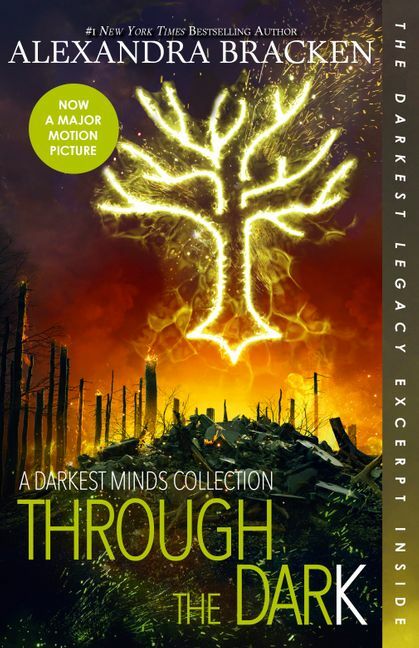 From #1 New York Times bestselling author Alexandra Bracken comes a collection of thrilling novellas that connect the four novels in the bestselling The Darkest Minds series. In Time sees a desperate young man is forced to make a terrible choice between his own survival and the future of a little girl who won't speak, but who changes his life in ways he could never imagine. In Sparks Rise a spark of light brightens a brutal world when a girl named Sam encounters her childhood best friend, Lucas, at the government-run 'rehabilitation' camp, Thurmond. Lucas and Sam form a risky escape plan, but sometimes even love isn't powerful enough to overcome unspeakable cruelty. And in Beyond the Night the camps are closed. A tyrant president has been deposed. But for many Psi kids living rough, there is no home to return to, no place for them in a country devastated by the past and anxious about the future. Every day is a struggle for Sam, who knew all the rules at Thurmond and has been thrown into a terrifying and uncertain new life. But there's more at stake than Sam's own survival. She once made a promise to someone she loves, and the time has come to fulfill it.